How can mobile data and devices improve emergency response? 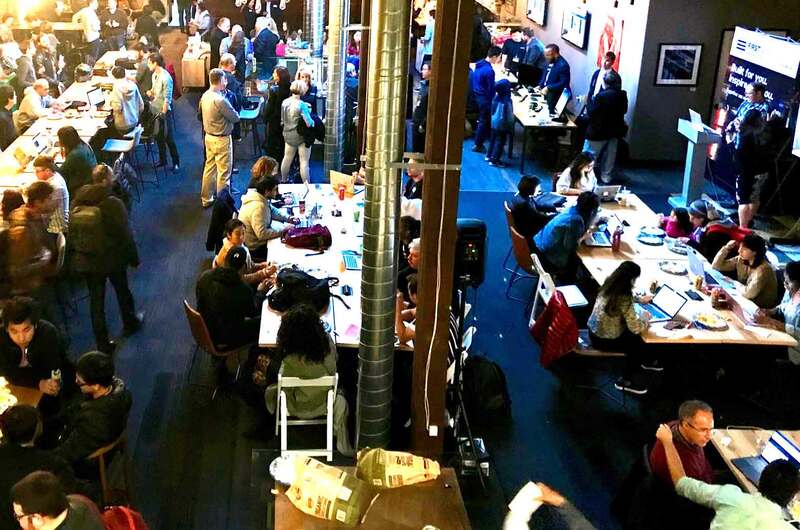 That’s a question developers will look at this week in Fishers, Indiana, as they gather for the AT&T IoT Civic Hackathon and explore opportunities to code for social good. As teams work on public safety app development and IoT solutions, they’ll be able to talk to police, fire, and EMS responders to get first-hand knowledge of the technological challenges first responders face. Mapping and GIS data- From mapping the location of active fires or first responders during an emergency to mapping the search efforts of a large scale multi-jurisdictional search, GIS applications could reduce the amount of time responders spend on these types of calls, and improve their ability to accurately search large swaths of land or large buildings. Video analytics- Body-worn cameras, dash camera footage and other streaming video during large high-risk events create a massive amount of data. Analytics software could help agencies sift through the noise to identify vehicles, objects and people, and then decide what is actionable. IoT- Sensors have myriad applications- from air quality, location data, and weather to biometric applications. This is valuable information that can improve situational awareness for first responders. Gateway applications for public safety databases- Public safety uses a number of informational databases to respond to emergencies for everything from investigating crimes to responding to hazardous spills. Mobile devices equipped with gateway apps to those databases can bring detailed information to responders in the field, giving them the information they need to respond safely. Beyond this opportunity, developers also have access to the FirstNet developer program. The program provides developers a specialized portal, which houses resources to help them successfully build, test, deploy and maintain public safety applications. In addition to programming tools like APIs and software development kits, the portal features guidelines to follow when developing applications for public safety. The First Responder Network Authority will continue to work closely with public safety to identify areas for innovation in public safety technologies and educate and encourage developers and technologists to take on these challenges for the good of public safety and our nation. If you’d like to be part of the FirstNet Developer Program, learn more here.